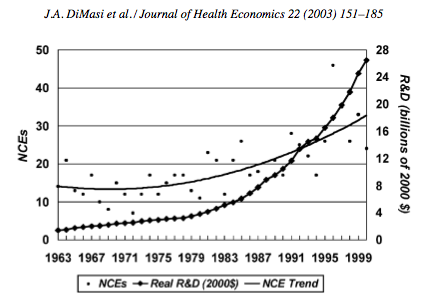 When confronted with the mortality of life, it becomes painfully clear that medicine has not been able to keep up with information and computational innovations. At the heart of the problem stands the drug development process, where an average of 5 to 10 years of research and billions of dollars worth of investment often fails to produce a product. Figure 1 | Probability of success to market from key milestones. Data: cohort of 14 companies. In the past few years, molecules in development have seen a frightening rate of attrition. 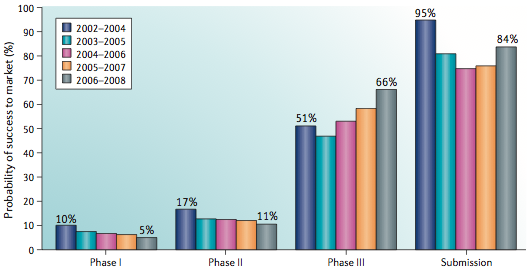 The most capital and resource intensive period comes during the clinical trials, which can be broken-down into the following stages: Phase I trials evaluate if a new drug is safe, Phase II and Phase III trials assess a drug’s efficacy, monitor side effects, and compare the drug to similar compounds already on market. 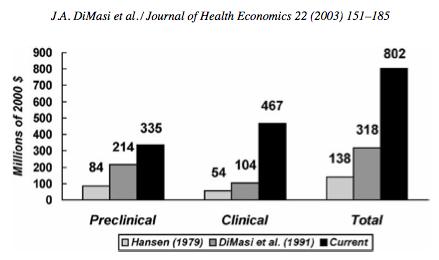 Recent studies by the Centre for Medicines Research, places Phase II success rates at 18%, lower than at any other time during drug development . Spending on average of $300 million to $1 Billion up until this point of research is par for the course . 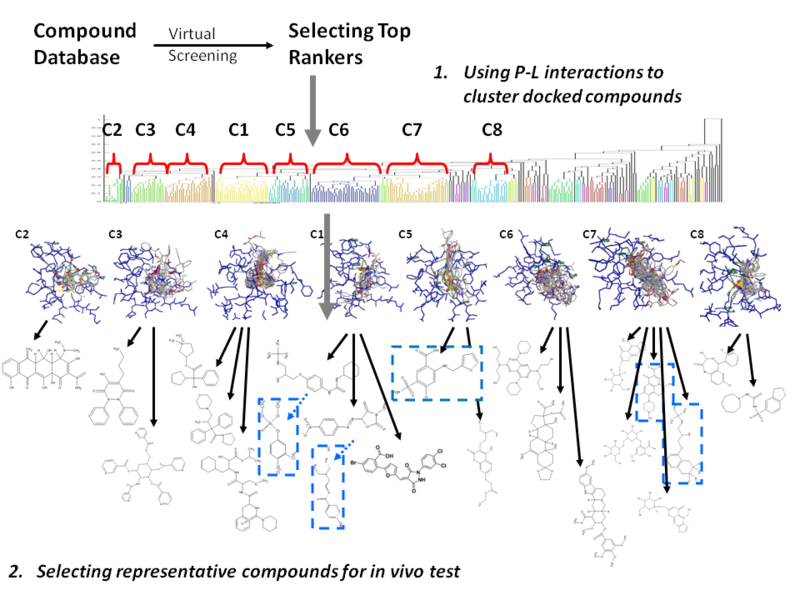 Figure 2 | Computer-assisted screenings and traditional discovery strategy distributions of new molecular entities (NME). 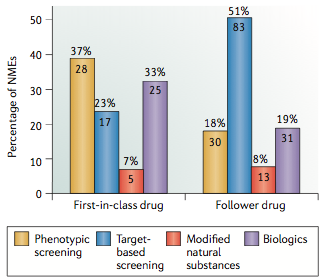 Followers are in the same class as previously approved drugs. 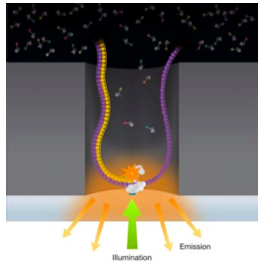 By contrast, computational drug design strategies have made tremendous advances in the new millennia with new tools to identify targets and virtual screening assays. These include structure-based tools to lead identification and optimization utilizing X-ray crystallography. As well as, high-throughput target-based screenings of key protein families like G protein-coupled receptors. Promising indicators of computational drug designs are encouraging new companies to court Big Pharma, who to-date have relied on academia or internal projects for computation. For a company like GeneDrop, even a fraction of the development budget would be adequate to deliver favorable results. 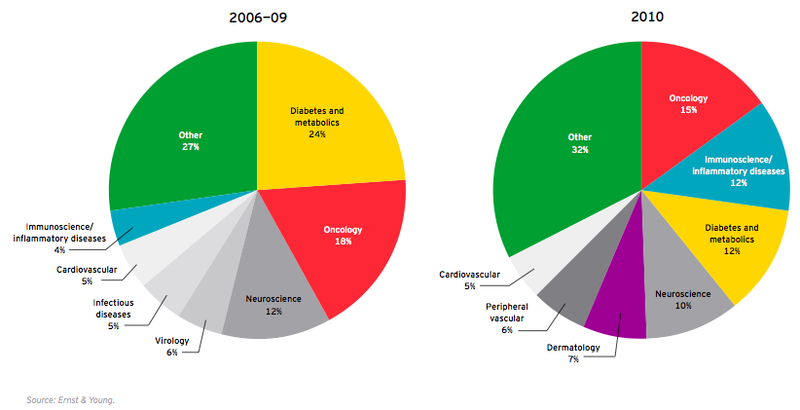 Drug development’s addressable market-size for global corporations such as Novartis or Roche, which have between 20-100 molecules in the pipeline at a given time, is estimated at $1.11 Trillion in 2011; down from $1.24 Trillion in 2001 . There are approximately ten large pharmaceutical companies and many small ones with one or two late-stage molecules in development. To-date, most computation in the space has been limited to early-stage research on the discovery of molecules prior to the clinical trial phases. However, the fall in market cap has sent drug companies scrambling as patents on existing blockbuster drugs near expiration, and those in development see increasingly high failure rates. This begs the question: why are computational resources being spent in the early-stage, when most failures occur in the late-stage, during Phase II? 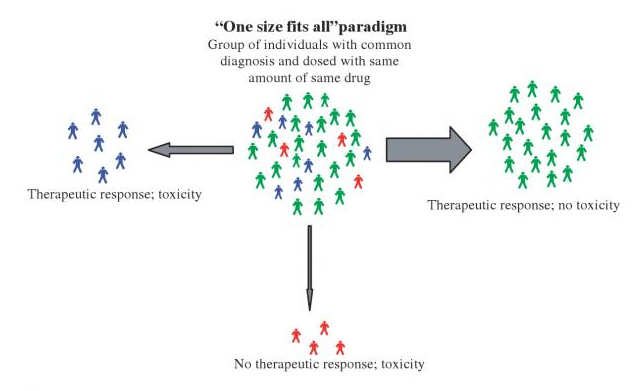 Fig 4 | Pharmacogenomics attempts to correlate how individuals will respond to drugs based genomic variability. As always, cost has been a primary factor. Late-stage computation has meant analysis of bio-metric data, which has been limited to blood-work and questionnaires of trial subjects. The pie in the sky of course, has always been genomics, the price of which was deemed too high. 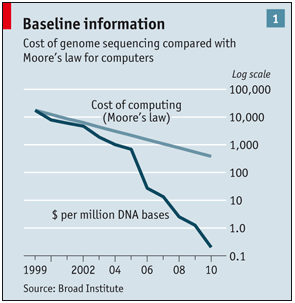 Even up to a couple of years ago, it would cost over $10,000 to sequence an individual. With Phase II and III trials consisting of hundreds to thousands of patients, the method was rarely used. As of the last few months this is no longer the case, with the cost hovering around $5,000 and quickly approaching $1000 per patient. So, we are faced with an enticing opportunity for information technology to rescue a high-capital, old-world industry. Threading this needle however is no easy task; entrenched industries with high quarterly revenues are notoriously conservative when adopting innovation, especially from the outside. Adding to this is the high barrier of the technical languages of the hard-sciences and the networking culture of global corporations. Luckily both are boundaries which have been broken before in other industries and we can be optimistic; if anyone can break it, it is the passionate and talented. 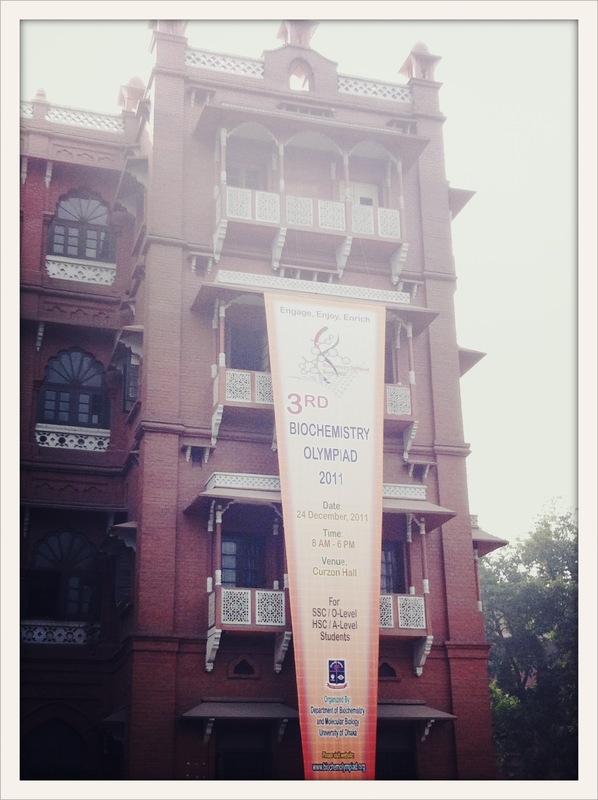 Visiting Bengal for the holidays I didn’t expect a thriving bioinformatics community. Yet, that’s exactly what I found when Dr. Haseena Khan invited me to visit her lab at The University of Dhaka. The Jute Genome Project was a consortium of academia, industry, and government which had sequenced & analyzed the Jute plant. What Dr. Khan and her researchers lacked in cutting-edge equipment, they made up in passion, ingenuity & thorough knowledge of the most miniscule advancements in the field. After spending the day with them Dr. Khan insisted I meet with the industrial wing of the project. Tucked away amidst one of the most clustered places on the planet, there are a few small buildings covered in plants, within them incredible things are happening. 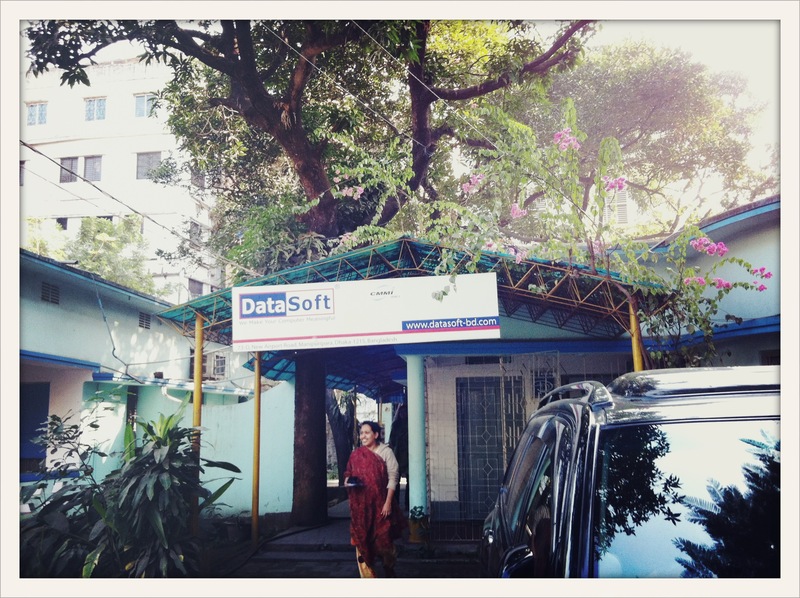 DataSoft Systems Ltd. created a sub-division, Swapnojaatra (dream journey) which would “put scientists, developers, and supercomputers in one room and throw away the key” as Palash the Director of Technology for DataSoft would tell me. Although the Jute Genome Project is now complete, the developers of Swapnojaatra are hooked on informatics. From the minute we met they were excited to show what they had done (within lines of existing NDAs) and ask what was new in the field from San Francisco. Indeed, the team here had discovered genomic re-assortment of the influenza virus, performed molecular docking studies of pneumonia and created many of their own informatics tools. For a well-educated, computer savvy, developing region bioinformatics is a near perfect industry. With low overhead costs, compared to traditional wet-lab sciences and endless data being generated in more economically developed countries, it’s only a matter of time. 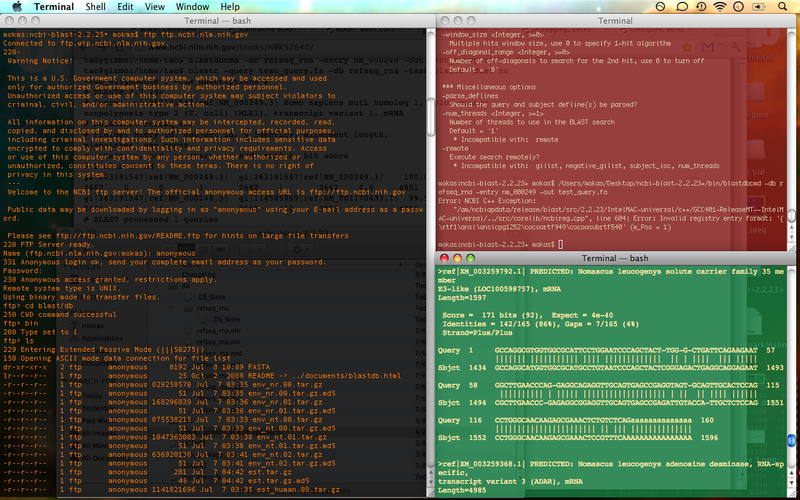 Bengal and bioinformatics may have been made for each other. Zero-mode Waveguide - a hole, tens of nanometers in diameter, smaller than the wavelength of light used. Providing a window for watching DNA polymerase write. Last week saw something of a historic announcement that may well be seen in grander light by our offspring than us. 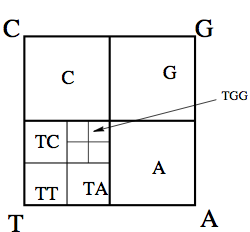 23 & Me announced the $999 Exome, all the protein coding regions of our genome. This for the first time makes it feasible to extract significant amounts of genomic information from patients, consumers & trial subjects. At the same time the founders of Complete Genomics wrote an article on the lowering costs of sequencing, showing some great numbers on technologies that use less reagents, cheaper machines and faster results. Advancements are so frequent in this field it seems, though what gets me really excited is the concept of SMRT (Single Molecule Real Time) sequencing; the idea of reading a strand of DNA one letter at a time as it’s written. Most of our progress, like the $999 exome or the success of Complete Genomics has been possible as a result of High-Throughput sequencing, which evolved from the original Sanger sequencing methods. 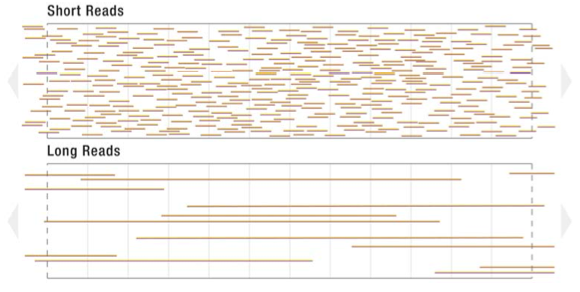 Whereas, Sanger sequencing would spit out few hundred letters of DNA at a time, HT sequencing would spit out much less but at a faster rate. SMRT offers to give us long-reads, thousands of letters, at a fast rate. Several “in-progress” technologies that are promising long-reads range from pulling a DNA strand through nano-pores or using a large single atom that would run across a strand. 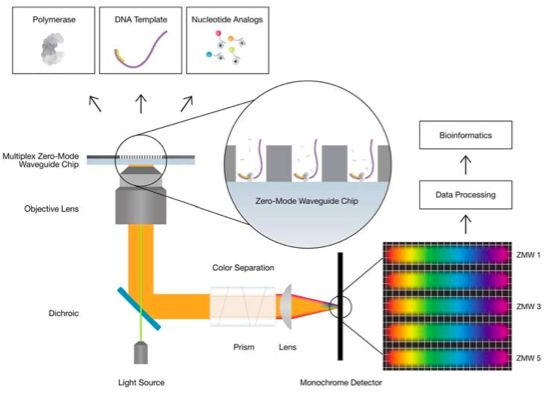 ZMW (zero-mode waveguide) takes a unique approach in that it uses DNA Polymerase, the default DNA writing nano-machine in our cells to give readings as the strand is being written with fluorescent letters. 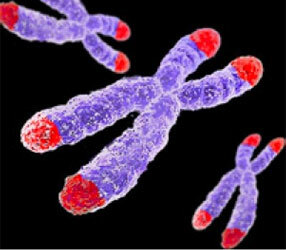 Although this is exciting stuff, I wonder how much it will help in the adoption of genomics in medicine. The old paradigm of pills and vaccines & seeking magic-bullets it seems is embedded deep in our economic and psychological fabric. Now that the cost of sequencing is comparable to most other medical tests will it become as common-place as ordering an MRI or getting a new hip? Doesn’t seem like a $1000 price-tag would stop anyone. No, what has happened is we’ve handed kindergardeners college textbooks, it’s too much information and they haven’t a clue what to use it for. More than faster and cheaper, we need user-friendly, digestible data interpretation. ZMW and SMRT is sci-fi cool but if there’s anything to be learned from the world’s largest technology company it’s that adoption is more a game of collective-psyches than raw science & engineering. Super Happy Dev House pays off once again, with a day that blurred the line between play and work. Reminiscent of the days in middle and high school where my parents would provide tables, power cords and snacks for those all night LAN parties. Except now Google was the host & playing games still ranked high on the agenda. only for authorized Government business by authorized personnel. criminal, civil, and/or administrative action. copied... There is no right of privacy in this system. Don’t worry about the scary message, this is all public data… well until the funding stops. Take a look in the blast/db directory for many pre-formatted databases NCBI has provided, i.e. genomic & protein reference sequences, patent nucleotide sequence databases from USPTO & EU/Japan Patent Agencies. Get yourself the latest BLAST+ from blast/executables/LATEST , I used ncbi-blast-2.2.25+-universal-macosx.tar.gz . Fig 1: Pathology of AD showing plaques and tangles. Some would say a soul is the collective memories and personality traits of an individual. So, what is left if those memories and traits are erased? You and I might be far from old and senile (well I’m not old). But you know someone near & dear to you, who will have to deal with this existential crisis in their golden years. 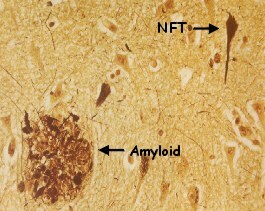 Alzheimer’s disease currently has two culprits, Beta amyloid (Aβ) which can form plaques on the brain and Tau protein, whose over expression can cause neurons to tangle up (NFT). These pathologies appear to be affected by the APOE gene, certain variations of which are now recognized as dead-ringers for Alzheimer’s. The mechanism however is still very much in the process of being understood. More so, when considering the role of Tau. Fig 2: Constant expression of plaque causing Aβ with varying levels of Tau shows little difference in pathology. Plaques and tangles remain present. 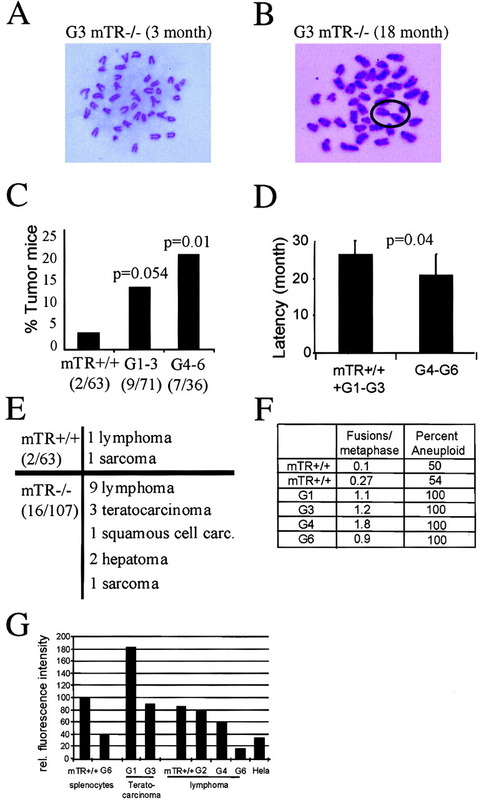 Thus deletion or over expression of Tau is not enough to prevent AD pathology. Although the signs of Alzheimer’s on a cellular level remained steady while playing with the knobs of Tau expression, the authors did find a difference is the cell & organism survivability. Hypothesizing that Tau helps the neuron deal with excitotoxicity, the damage to nerve cells through stimulation. Don’t lose hope, although it’s difficult to get a full picture, we may have enough glimpses to make a clinical difference. Eventhough, we don’t quite understand the role between APOE, lipoproteins and Alzheimer’s pathology, on a higher symbolic level APOE is a great predictor of who is at risk for AD and sometimes even when. Best move for now is probably just to get your parents genotyped and planning active mental lifestyles for them, there should be a fix by the time I’m grey. Citations: Reducing endogenous tau ameliorates amyloid beta-induced deficits in an Alzheimer’s disease mouse model by Roberson, et al. “Therefore a sage has said, ‘I will do nothing (of purpose), and the people will be transformed of themselves; I will be fond of keeping still, and the people will of themselves become correct. I will take no trouble about it, and the people will of themselves become rich; I will manifest no ambition, and the people will of themselves attain to the primitive simplicity’ ” reads Ch. 57 of the Tao Te Ching. How chillingly the 2 millennia old caricature of a wise-learned man holds true to this day. Sage Bionetworks is a medical research organization, whose goal is “to share research and development of biological network models and their application to human disease and biology.” To this end, top geneticists, clinicians, computer scientists and pharmaceutical researchers gathered this weekend at UC San Francisco. We were given an inspirational speech by a cancer survivor, followed by report of the progress since last years congress. Although admirable on their own, the research and programs built in the last year seemed to remind us all again that in silico research was still closer to the speed of traditional life-science than the leaps and bounds by which the internet moves. Projects like GenomeSpace by the Broad Institute give us hope of what’s possible while watching hours of debate and conjecture at Sagecon. There were many distinguished scientists, authors , nobel laureates and government representatives, the totality of whose achievement here was coming to agreement on what should be built, who should build it and by when. 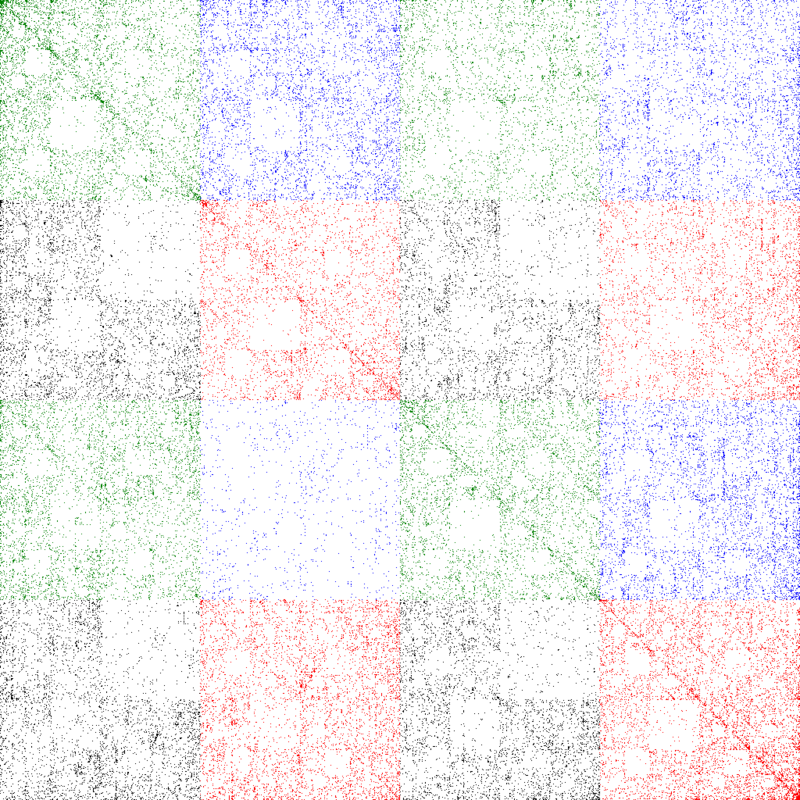 Groups were divided into subgroups, and then those divided yet again. All the little policy details, software choices and even funding options would be worked out. There was a lot of talk. Attending gatherings for software developers in silicon valley, their hackathons leave much to be desired at events like Sagecon, the least of which being the beer. I doubt anyone enjoys sitting in a stuffy blazer listening to talks for hours on end. The hacker events are very informal, there is no set goal, yet by the end of 24 hours there are often great new programs, friendships and even companies formed. Iteration rate is key to finding solutions and the rate-limiting step in the life-sciences & medicine isn’t the talent or resources it’s the culture; an opinion echoed by Sages’ own shorts-wearing heroes Aled Edwards & Eric Schadt.